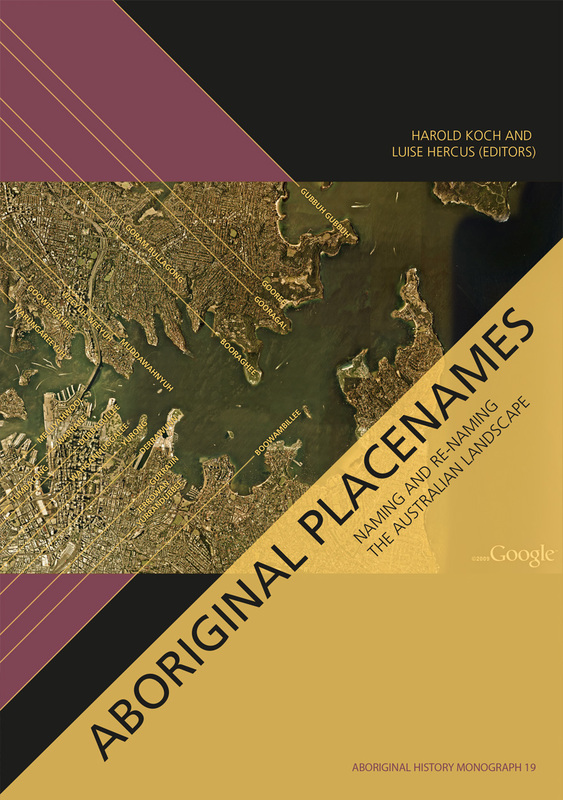 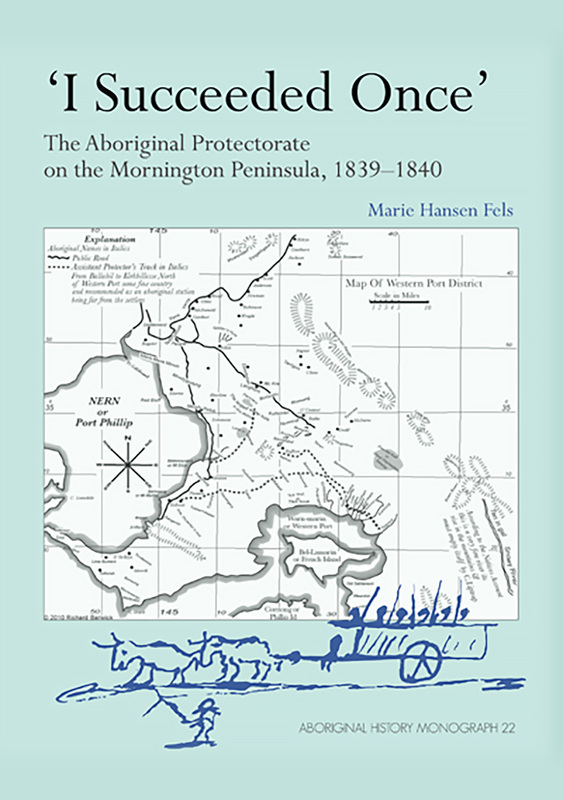 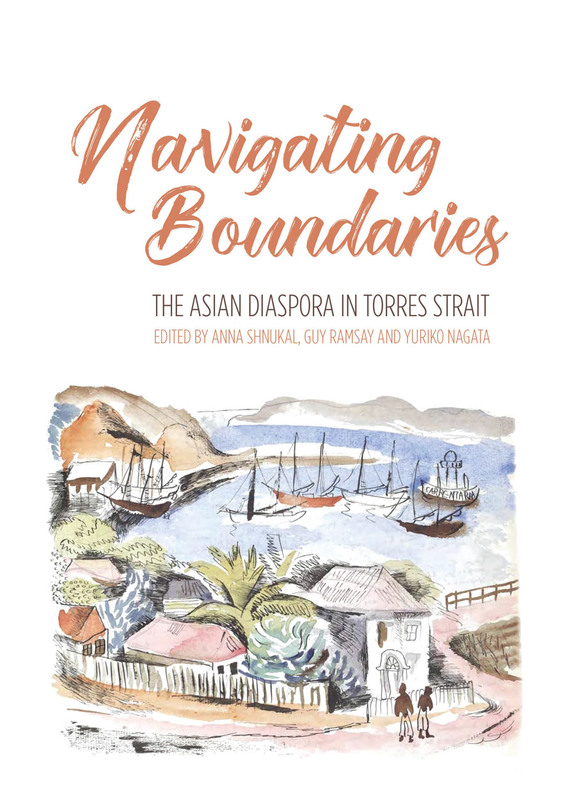 This book offers another frame through which to view the event of the outrigger landing of 43 West Papuans in Australia in 2006. 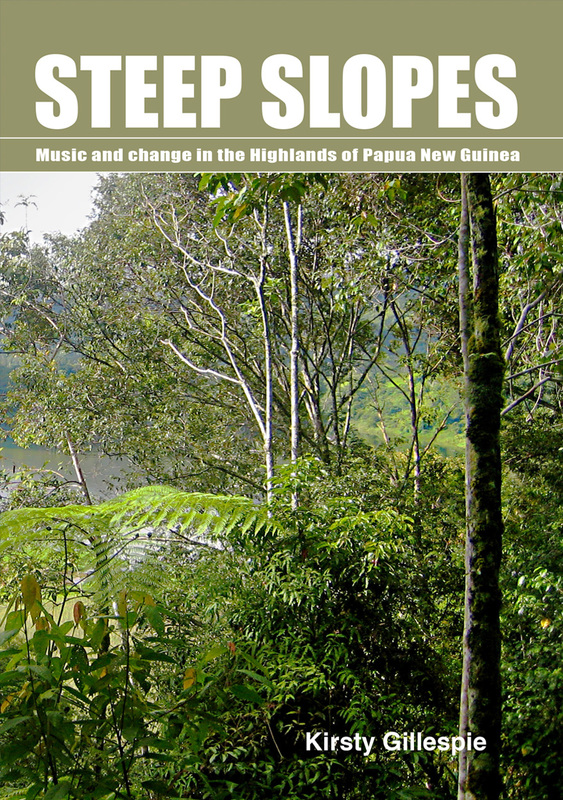 West Papuans have crossed boundaries to seek asylum since 1962, usually eastward into Papua New Guinea (PNG), and occasionally southward to Australia. 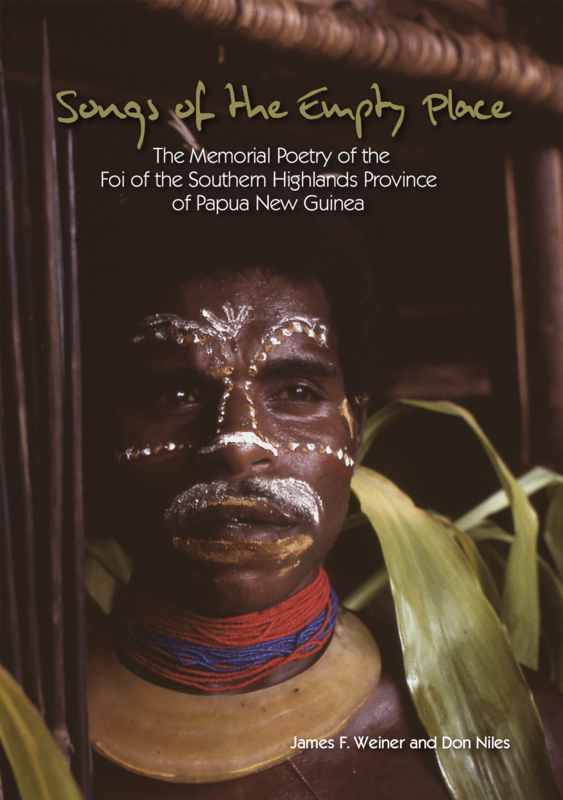 Between 1984–86, around 11,000 people crossed into PNG seeking asylum. 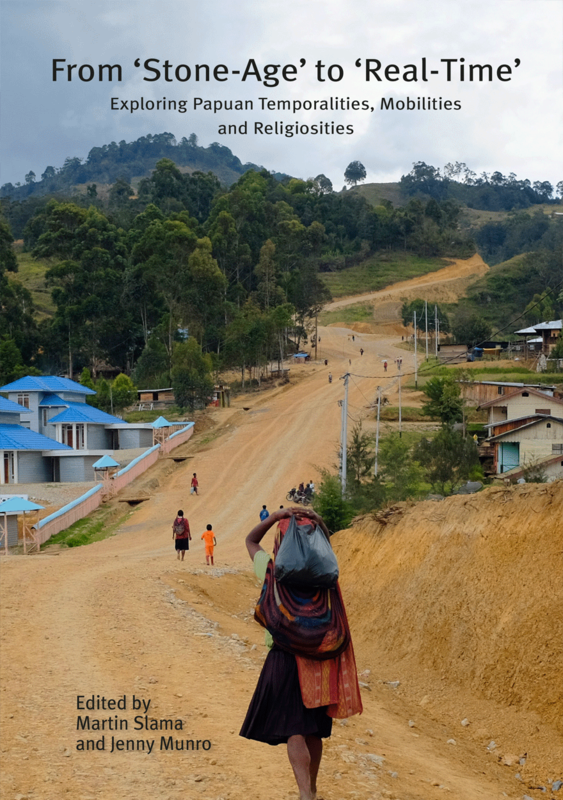 After the Government of PNG acceded to the United Nations Convention and Protocol Relating to the Status of Refugees, West Papuans were relocated from informal camps on the international border to a single inland location called East Awin. 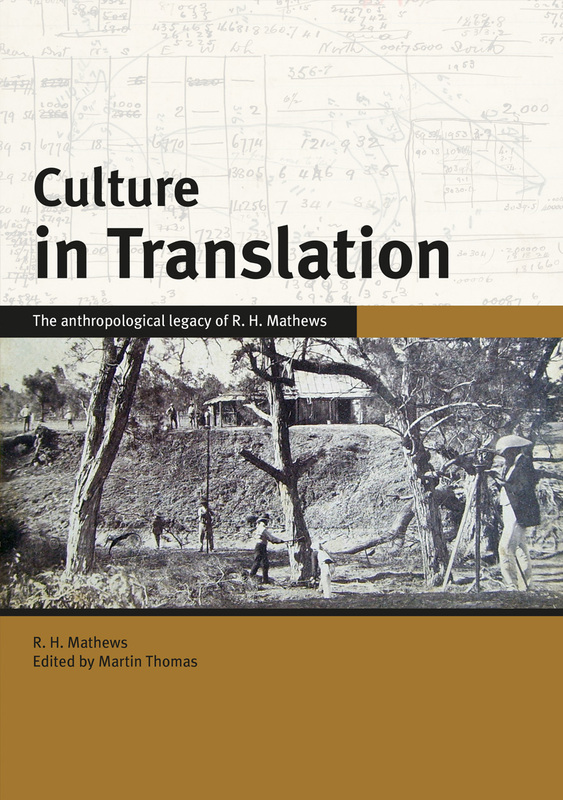 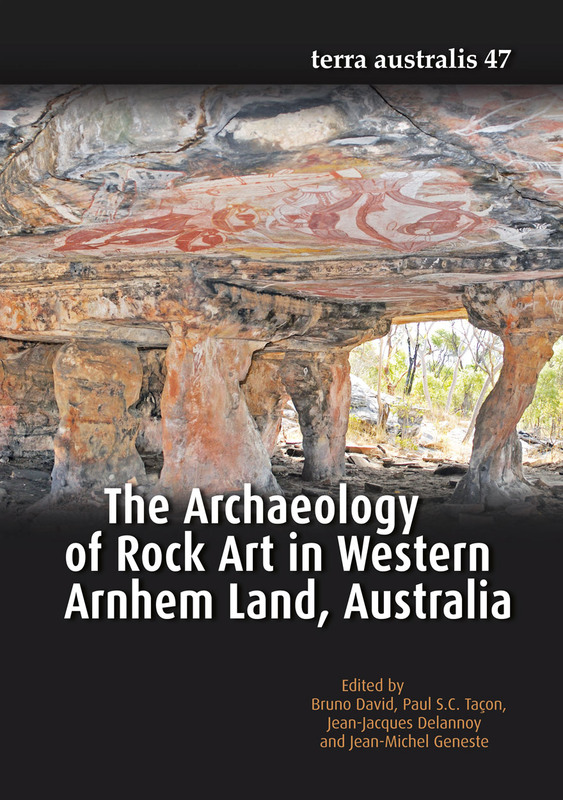 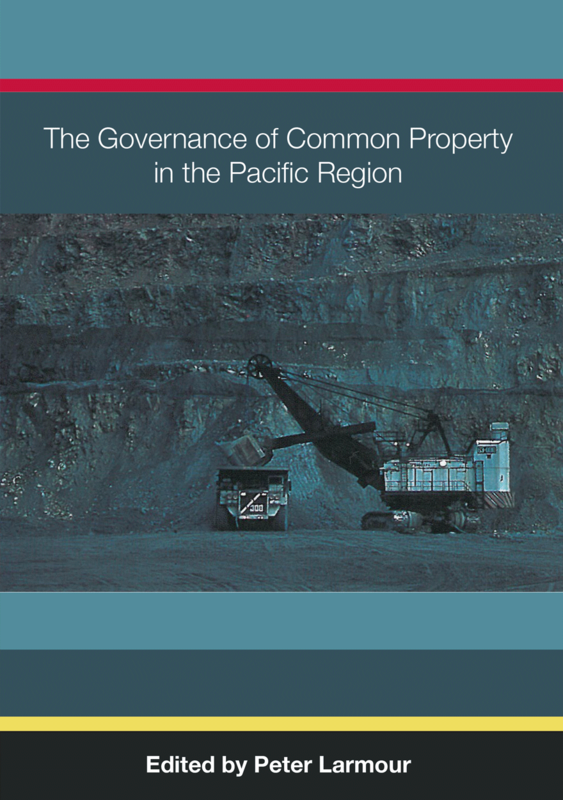 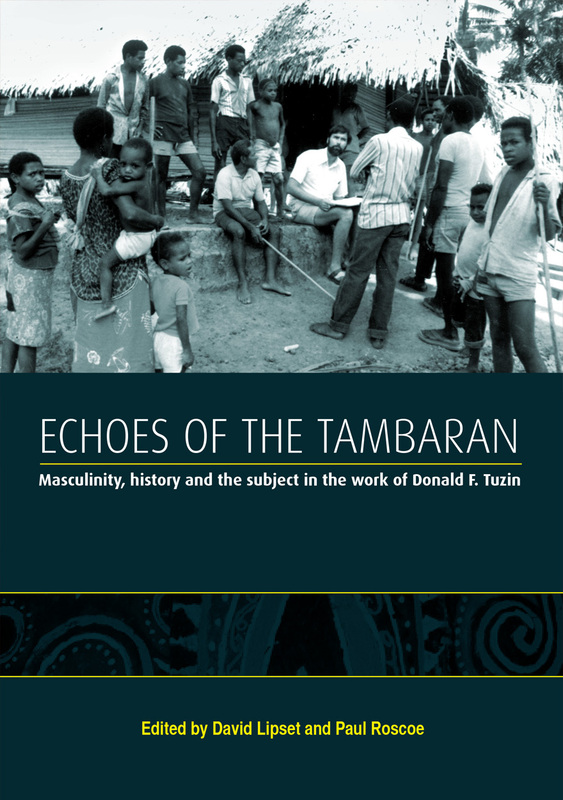 This volume provides an ethnography of that settlement based on the author’s fieldwork carried out in 1998–99.